01. What are Steamed Puddings? 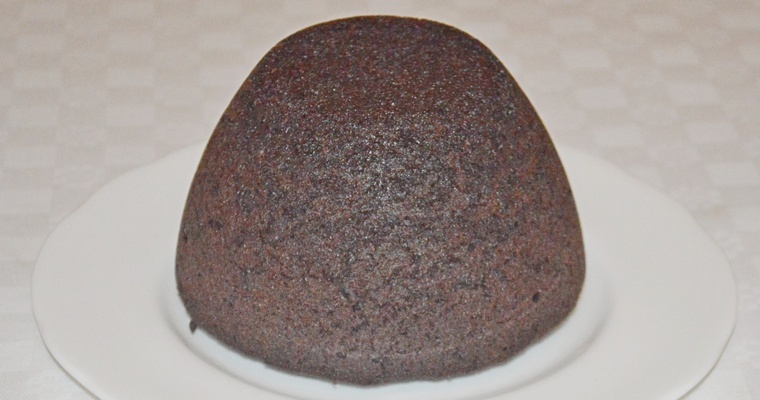 Steamed puddings are made by combining beef suet with milk, sugar, flour and flavourings such as dried fruit or chocolate. The stiff mixture is then spooned into a pudding basin and gently steaming on the stove top for up to 2 hours. Steamed puddings are a British invention, with a pedigree stretching back to the middle ages. Closed cooking ranges, in the form of cast-iron stoves, did not become a fixture of domestic kitchens until the later half of the nineteenth century. Before this, cooking was done in small ovens built into the side of the chimney breast, or in cauldrons suspended over open fires. The cuisine of the day reflected the absence of hot ovens with reliable temperature gauges and affordable cookware. This meant that steamed puddings rather than baked cakes were made in the home, as they could be cooked on an open fire. The mix would be spooned into a damp, floured cloth, shaped into a sphere, and the corners gathered up and tied into a bundle. The pudding could then be immersed in a pan of boiling water and cooked for several hours, without danger of drying out or scorching. Because leavening agents like baking soda and eggs whites require dry heat, suet is used to aerate pudding with a network of tiny air bubbles. 03. Why is suet used instead of butter in steamed puddings? Butter is usually preferred for baking, as it adds richness and flavour. However, animal fat is always used in steamed puddings instead of butter because it has a higher melting point. This means that the pudding batter has time to cook and set around the lumps of suet, before they too cook and dissolve. 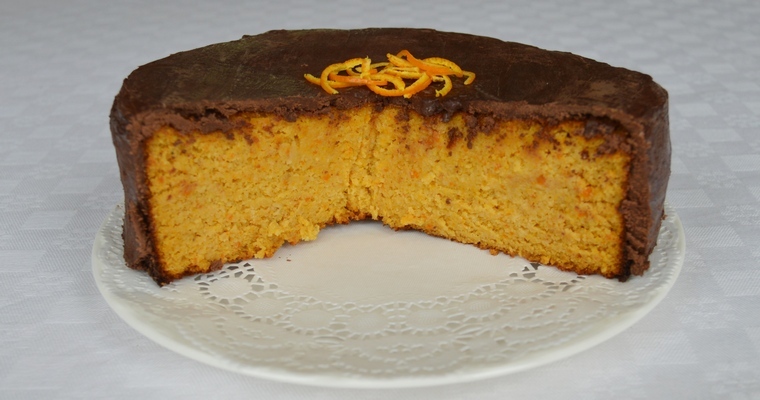 This leaves behind a network of air bubbles, resulting in a light pudding that is moist rather than greasy. Because suet has a high melting point, it congeals at room temperature. This means that steamed puddings are best eaten warm. If you slice this pudding when it has cooled, it is perfectly tasty but you may see unsightly specks of hard white fat. 04. What gluten-free flour can you use to make a steamed pudding? Wheat flour is strong, elastic, absorbent and neutral-tasting. This explains why no one ingredient works as a direct replacement, because no one ingredient combines all four of these functions. Shop-bought gluten-free flours are actually a blend of several flours, typically comprising brown rice flour, white rice flour, tapioca flour and potato flour – plus a binding agent like xanthum gum or psyllium husks. Many of the gluten-free flours available have a strong flavour, which effects the taste of the bake (see this guide to gluten-free flours for more information). 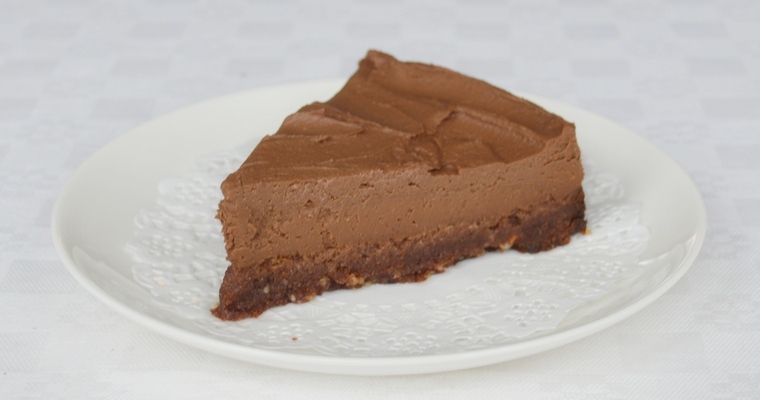 Ground almonds make an excellent gluten-free replacement in bakes, as it has a complementary sweet and nutty flavour. However, ground almonds are more coarsely ground than wheat flour, which means that bakes made with ground almonds have a denser crumb. Adding a bit of almond flour helps to lighten the mix and create a fluffier texture. Almond flour differs from ground almonds in that the skins are removed and they undergo a finer grind. 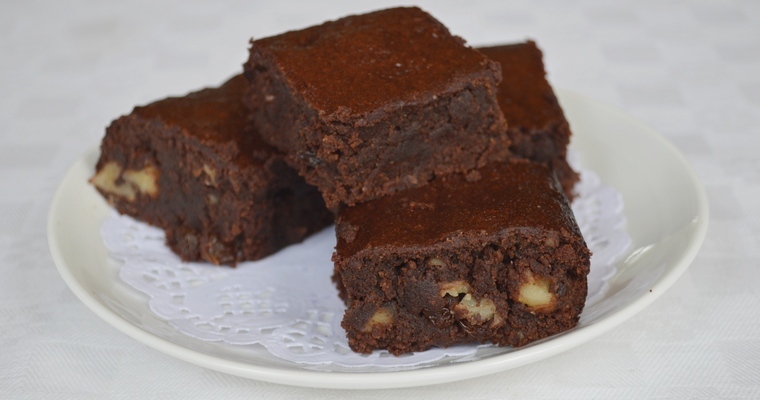 There is a danger that a pudding may become crumbly and fall apart if the sticky gluten proteins are removed. Egg replicates the sticky properties of gluten, as the proteins contained in the whites coagulate to form a solid mass when heated. Honey is also physically sticky, and helps to bind the mix together. Prepare the pudding bowl & steamer. Lightly grease a 2 pint / 1.1 litre pudding bowl with olive oil. Cut out a small circle of baking paper and use it to line the bottom of the pudding bowl. Take a large, deep-sided pan, and place a steaming basket at the bottom (if you do not have a steaming basket, scrunched up foil also works, or a tuna can with the top and bottom removed). This allows the heat to circulate evenly. Pour in just-boiled water from the kettle. Cover with a lid and leave to simmer under a medium-low heat while you prepare the pudding batter. This will allow steam to build up in the pan. Melt the chocolate. 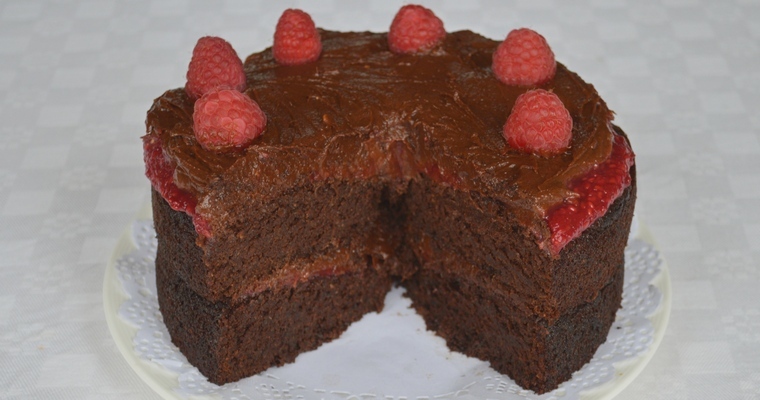 Place the chocolate in a heatproof bowl, and set over a pan of simmering water. Do not allow the base of the bowl to touch the water, or any steam to come into contact with the chocolate, as this will cause the chocolate to seize into a grainy lump (so use a bowl that has a wider diameter than the pan). Once completely melted, set aside to cool for a few minutes. Blend the wet ingredients. Crack the eggs into a mixing bowl. Beat with a whisk until yolks and whites are fully blended into a primrose yellow liquid. Add the honey and mix until blended. Add the rest of the wet ingredients (almond milk, vanilla extract and melted chocolate). Mix until blended. Combine the dry ingredients. Combine the dry ingredients in a large mixing bowl (ground almonds, almond flour, suet, baking soda and salt). Mix until blended. Make a batter. Pour the wet ingredients into the dry ingredients. Mix to form a firm but moist dough (if it is too stiff, add more almond milk). Spoon the mixture into the pudding bowl, and level off the top with the back of a wet metal spoon. Cover the pudding bowl. Cover with a double layer of baking paper and tin foil, secured tightly to stop water from getting in and making the pudding soggy. To do this, cut a square of baking paper from the roll. Fold in half diagonally to create a triangle, then fold in half twice. Trim the outer edge in a curve, to create a circle when opened out. Repeat with another square of baking paper and a square of tin foil. Place the baking paper circles on top of the bowl, and hold in place with a rubber band placed under the lip of the bowl. Repeat with the tin foil, first scrunching snugly to the sides of the bowl. As rubber bands are prone to breaking, secure with string as well – the best way to maintain tension is to wrap around three times, tying a simple single knot at each cross over, then securing with a tight double bow. Trim the excess paper and foil. Traditionally, a length of string is tied across the top to create a handle, but I find oven gloves work well enough for lifting the pudding out. Steam the pudding. Place the pudding bowl on top of the steaming basket. The water should come halfway up the bowl, so top up with just-boiled water from the kettle if necessary, gently pouring away from the sides of the pudding bowl. Cover, and simmer for 1 1/2 hours. Check the water level after 1 hour, and top up if necessary. Serve the pudding. Remove from the pan and leave to stand for at least 20 minutes, covered with a tea towel to keep warm. Remove the baking paper and foil, and run a palette knife around the side of the bowl. Place an inverted plate on top. Flip the whole lot onto the plate, then gently shake the pudding bowl to loosen it and remove. 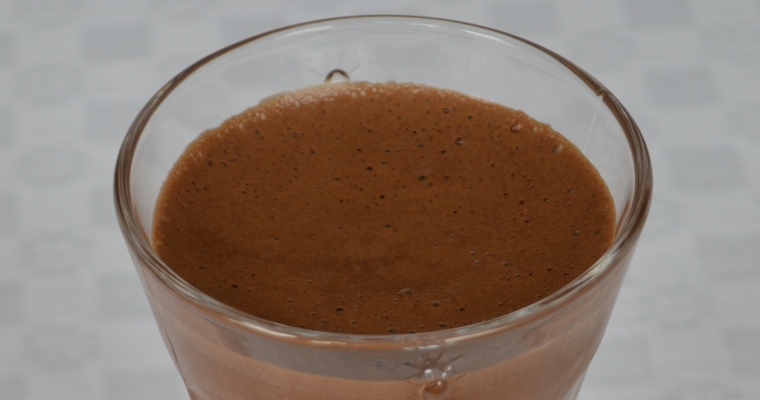 Serve warm with a jug of melted chocolate to pass around.